This is just gorgeous. 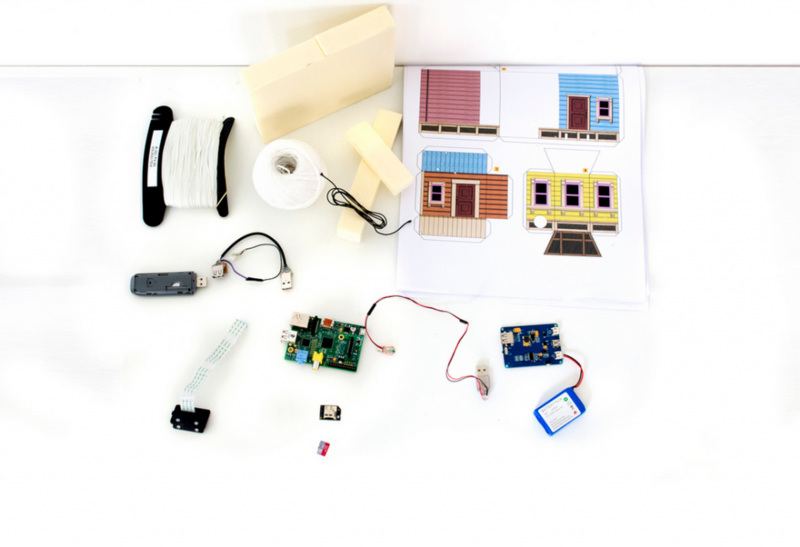 A hand-made, tiny version of the house from Pixar’s Up, a bouquet of helium balloons, a Raspberry Pi, and Paris. 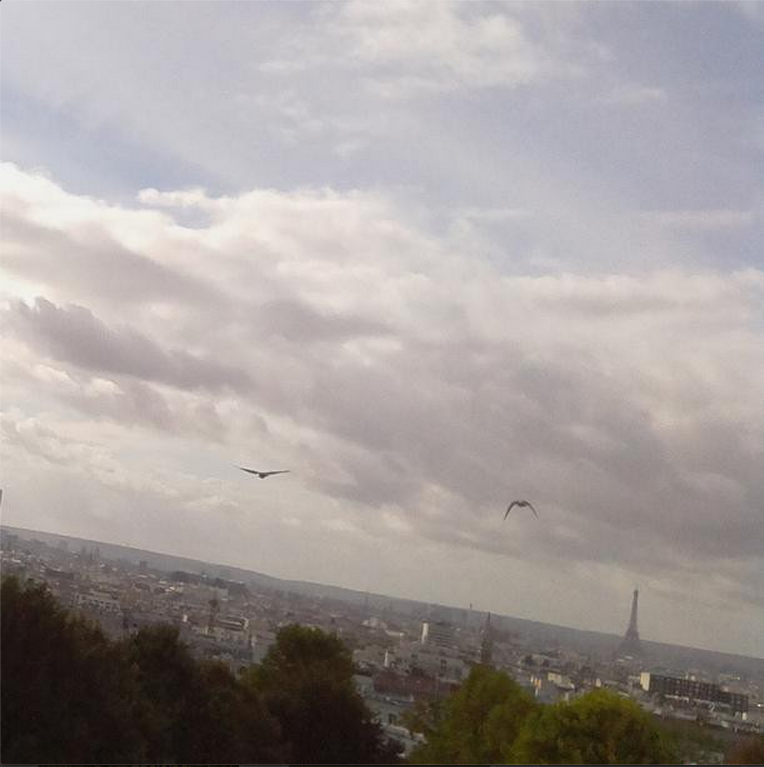 This beautiful bit of hackery uploads photos to Instagram as it flies over the Paris skyline. Valentin Squirelo, one of the founders at HackerLoop, an innovation lab based in Paris and San Francisco, mailed me to let me know about the project; you can read more at the HackerLoop website. 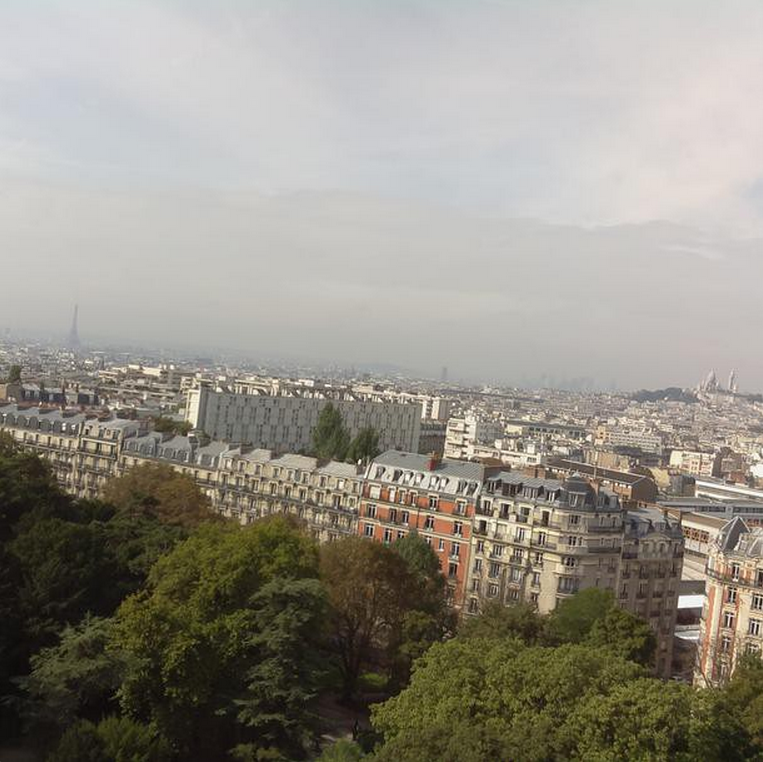 Meanwhile, here are some pictures of the build, and some more which the Pi sent to Instagram – look out for the Eiffel Tower and Sacre Coeur. Ah oui! That’s what I like to see. A bit of Raspberry in France. Good job! Bravo. Awesome, Great project, is there any way , you can post the detail on how and what you use to do this? What are the parts, ca you give me a list? I probably will not do it but I would be interested in it. Why not add a bit of solar power and it let it run forever? Has Dave Akerman’s Babbage now got somewhere to have a cup of tea on his way back down? How did you make the house? This is really cute! Amazing work and congrats! AND thanks for sharing! What a simultaneously innovative, creative, and artistic concept that was taken through to realization (!). Kudos, Valentin, the pictures alone are worth the effort, and everything else is icing on the cake. Félicitations! 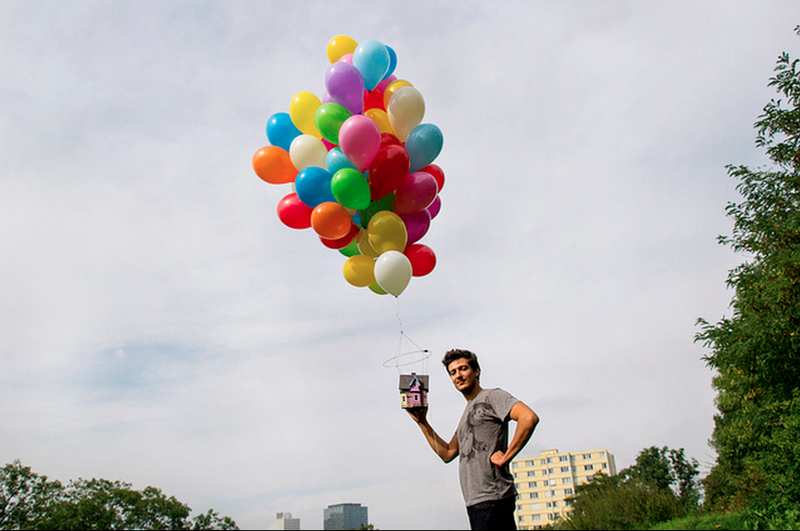 I love the idea of high altitude balloons previously featured, but the cost and difficulty in retrieving the Pi makes it a little difficult. This shows something that can be achieved at a smaller scale and smaller budget. I can see how this could be used for aerial photography to take photos of the school grounds etc. Incorporating science and technology in a fun lesson. Not sure how much control you’d have of the direction the camera was facing though. I guess it will move around so has a reasonable chance of getting a shot in the right direction. Use two strings and you have a steerable house! Some sort of bobbin that the strings could be wound around at least a full turn should provide 360-degree control. A means for routing the strings from rotating around the bobbin to downward would likely be needed when winds are very light or non-existent, as the balloons/house/Pi/camera would be closer to being overhead, and thus the strings dropping more vertically. Deep rims as on a pulley, and “keeper” arms to maintain the strings in the pulley/bobbin groove, would probably help. I suppose its a lot safer than an oktokopter!!! The framboises of Paris are infamous! Could you tell me how you uploaded your pictures to Instagram? The Lotter brothers reach Cairo, first ARM/Raspberry Pi workshop in Africa a success!